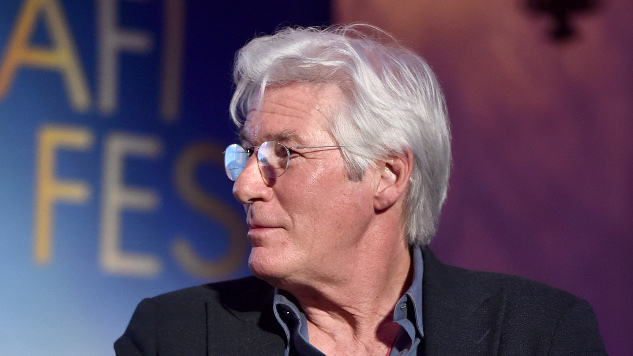 Apple is finalizing an eight-episode order for an adaptation of Israeli series Nevelot starring Richard Gere, per Deadline. The as-yet-untitled series centers on two elderly Vietnam vets and best friends, one of them played by Gere, who find their lives upended when a woman they both loved 50 years ago is hit and killed by a car. An act of self-defense snowballs into a tragic series of events, as the duo’s lifelong regrets and secrets collide with their resentment of today’s self-absorbed millennials. Gere is set to star in and executive produce the series, which was initially set up for development at HBO in 2015 with a different creative team. Howard Gordon, who helped develop the Israeli series Prisoners of War into Showtime’s Homeland, will write the series, and also serve as showrunner alongside Warren Leight (Law & Order: SVU). The series hails from Fox 21 Television Studios, Gordon’s 20th TV-based Teakwood Lane Prods. and Keshet Studios. Executive producers are Gordon, Leight, Gere, Dror Sabo, Lee Yardeni, Avi Nir, Alon Shtruzman, Rachel Kaplan, Peter Traugott, Yoram Mokady and Mirit Toovi. Gere recently signed on for his first major TV role in BBC’s MotherFatherSon, alongside Helen McCrory and Billy Howle. It’s likely that Apple is developing the series for its forthcoming TV streaming service, for which the tech giant has recruited big names from Hollywood including Reese Witherspoon and Oprah Winfrey. Stay up to date on everything we know about Apple’s TV slate and forthcoming streaming service here.